This show was broadcast on March 22, 2014. 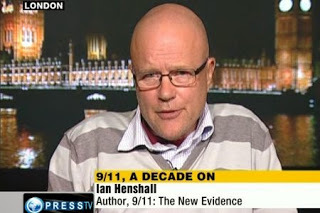 Ian Henshall is a leading 9/11 author and European truth movement figure associated with ReOpen911.org. 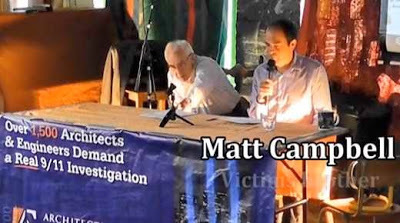 Matt Campbell is conducting legal and media actions in search of justice for his the brother he lost on 9/11, including refusing to pay his BBC tax and seeking to re-open the inquiry into his brother’s death. 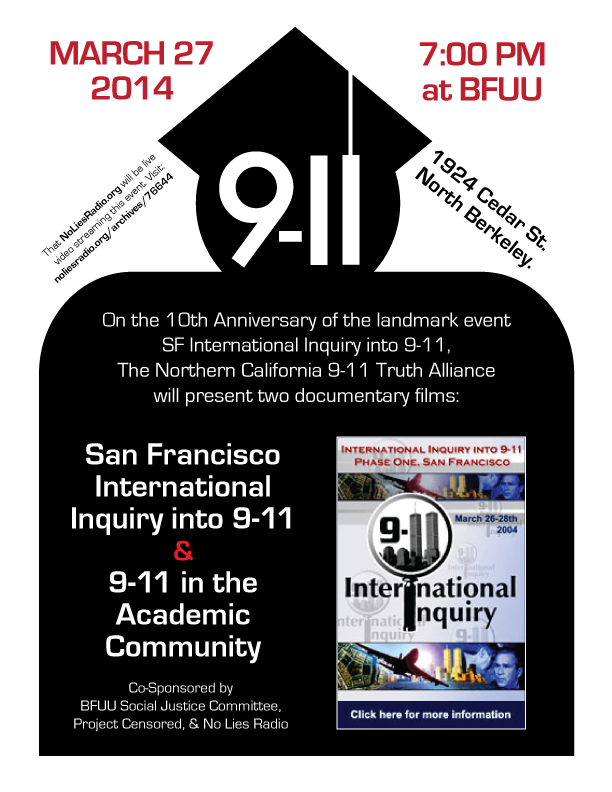 This entry was posted on Saturday, March 22nd, 2014 at 7:42 am	and is filed under 9/11, Anti-War, Censorship-Propaganda, False Flag/Fake Terror, Freedom, Justice, Kevin Barrett, News, Protest, War Crimes. You can follow any responses to this entry through the RSS 2.0 feed.